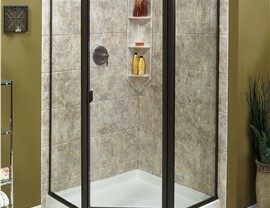 In as little as just one day, we can convert your outdated bath into a stylish shower system. 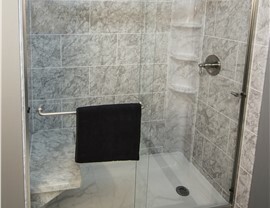 There’s a time and place for soaking in a bathtub, but having a functional shower in the home is necessary for many families throughout Elmira, NY and the Southern Tier. 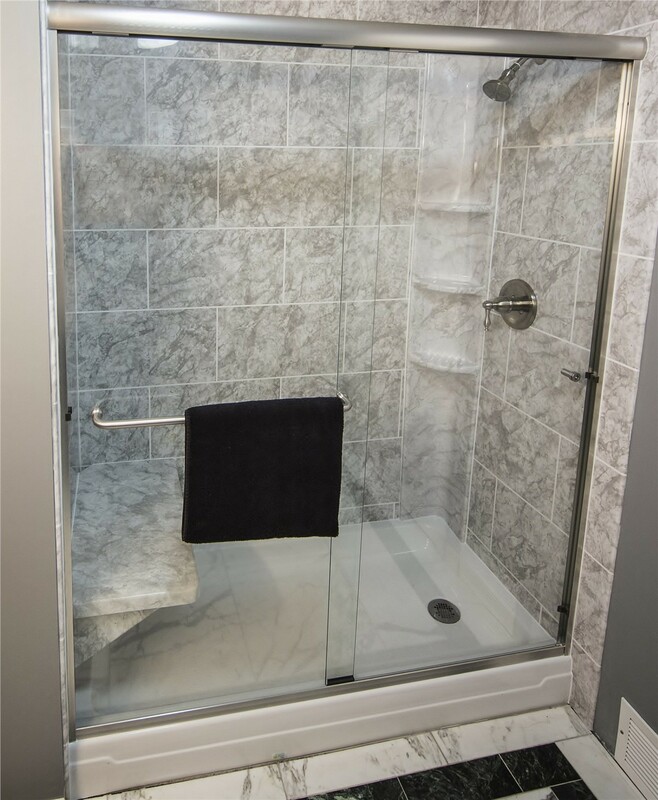 When you’re ready to swap that outdated bathtub for a modern, space-saving shower, Bath Planet of Southern Tier is the company you can trust for outstanding results! 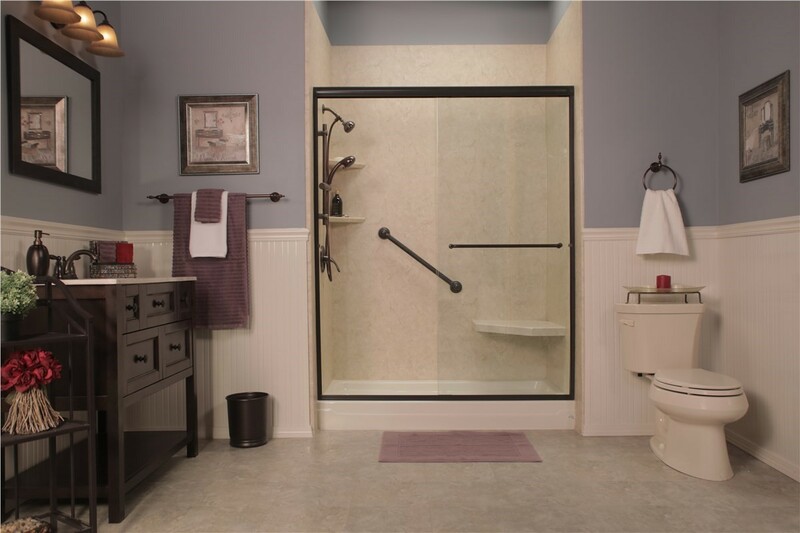 With our affordable tub-to-shower conversions, we can custom-fit a beautiful new shower right into the existing layout of your home’s bathroom. Traditional bathroom remodel options involve messy demolition and lengthy time frames, but Bath Planet of Southern Tier simplifies the process with our bathtub-to-shower conversion services. 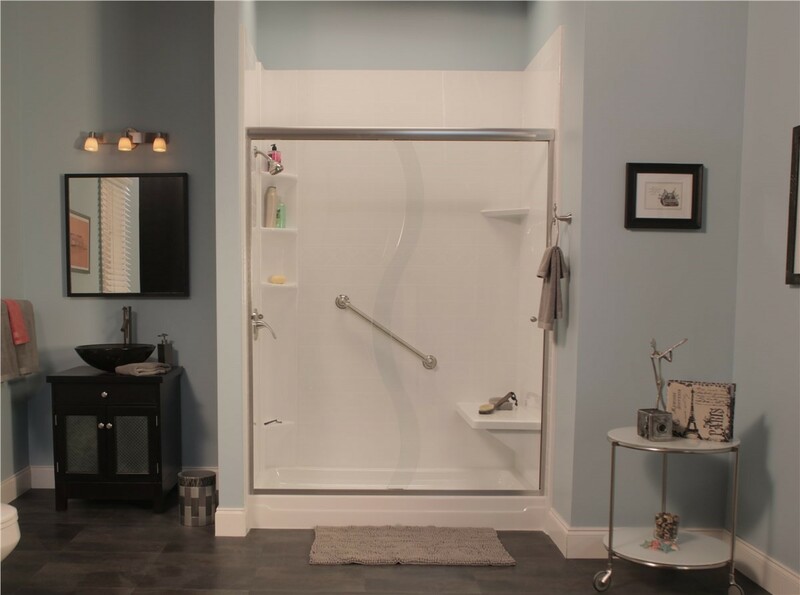 In as little as just one day, we can convert your tub to a shower—giving your home the style upgrade it needs with the quality and functionality it deserves. 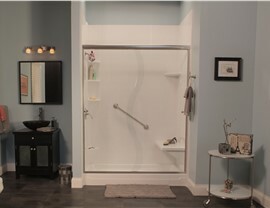 Built to Last: The acrylic used in our bath conversions is guaranteed to stand up to decades of daily use without cracking, chipping, staining, or denting. 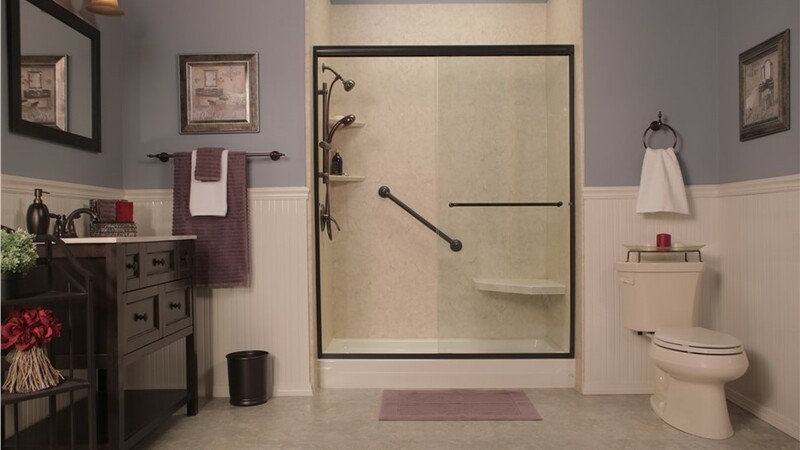 Expertly Installed: By taking custom measurements of your space, we’ll craft a beautiful shower in place of your replacement tub and install it seamlessly to guarantee a watertight fit. Protected for a Lifetime: With a limited lifetime warranty and the backing of the Good Housekeeping Seal, you can feel confident knowing that your bath will last for a lifetime. 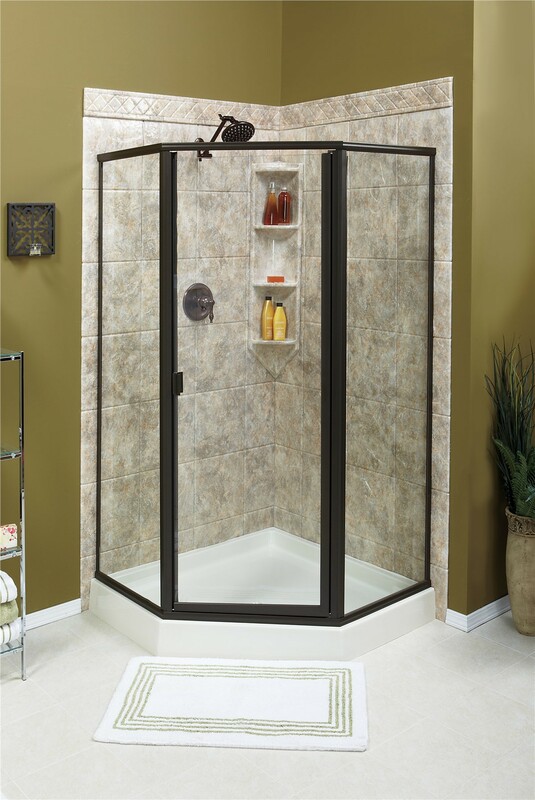 Low-Maintenance: Each tub-to-shower conversion we install is protected by antimicrobial acrylic that prevents the growth of unsightly mold, mildew, and grime. 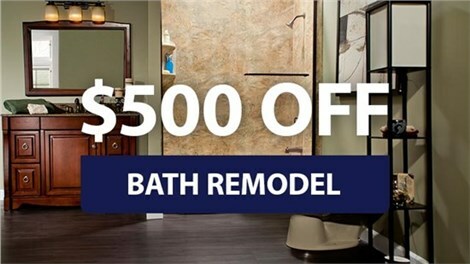 With one-day bath services and licensed, professional bathroom remodelers in Elmira, NY, Bath Planet of Southern Tier leads the industry in personalized customer service and high-quality products. 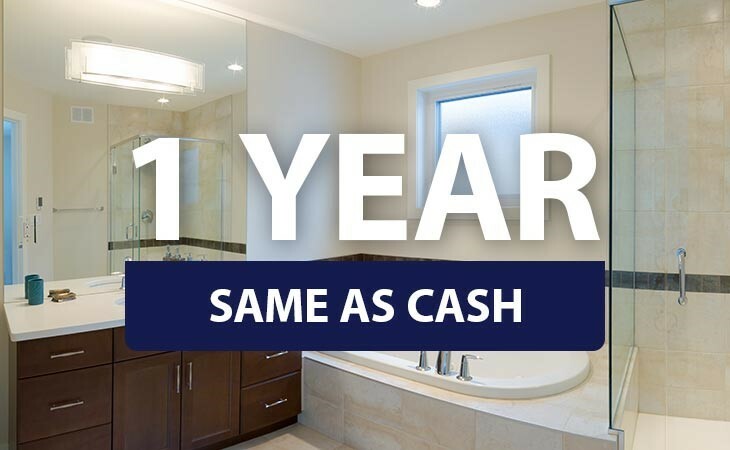 Just give us a call today to learn more about how we can quickly update your home with a bath conversion, or fill out our online form now to request a free, no-obligation estimate.